We provide all kind of construction services & installations. 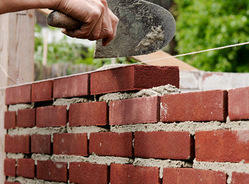 like :- brickwork, blockwork, plaster, concrete formwork, bar binding, paints, texture, flooring, cladding, ceillings, tiles. till final finishing point. At Sri Sri Balaji Developers, we are also engaged in the construction of both residential and commercial spaces. We take turnkey projects/construction (Including civil contracts) for 2/3/4 BHK Floors, Bungalows, Kothis, Villas, Duplex etc. 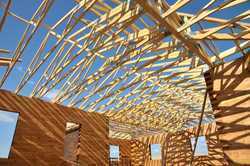 We have the expertise in construction of Offices, Hotles, Schools etc. Comitted to excellence and compelting the project on time is our core strength. We provide end to end solution where client does not need to go anywhere.